New flower names are coming in for me to play with. 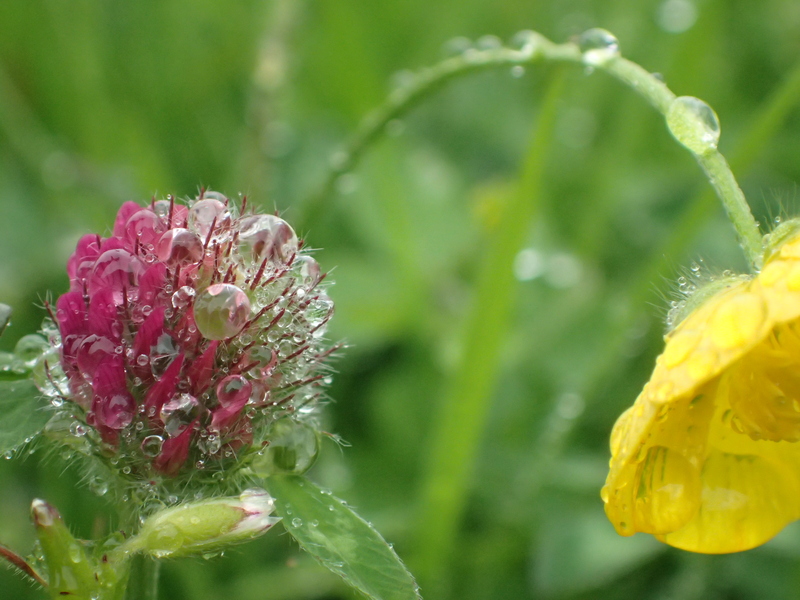 I will be making a 3D poem, mimicking the layers of the natural meadow. For now, here’s a peep at some of them. 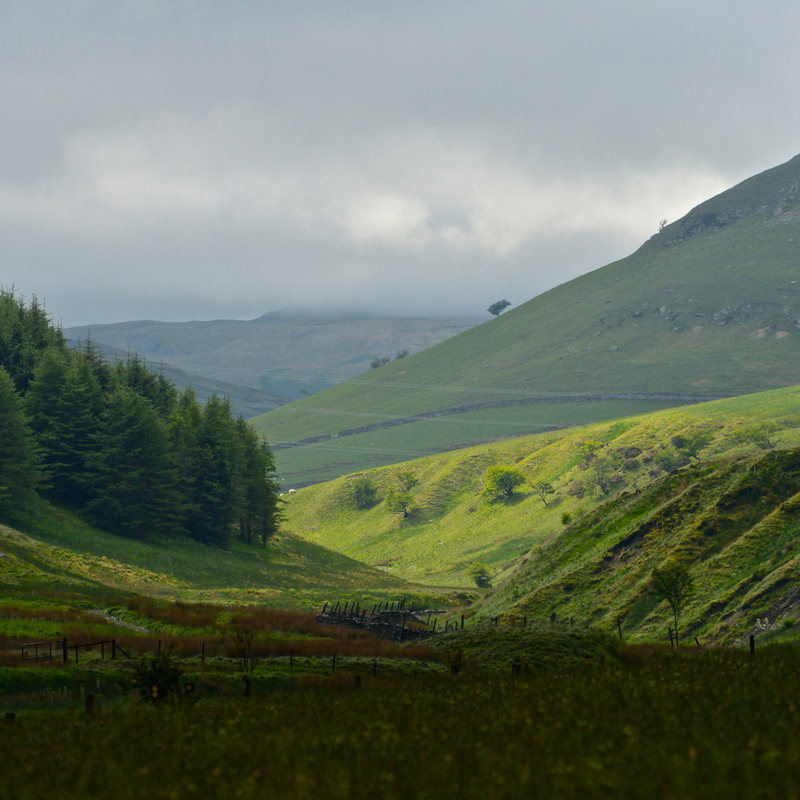 Names have been contributed by people I have met in the meadow, by children from Tebay school, through twitter, facebook and email. I’m looking forward to pulling them all together. 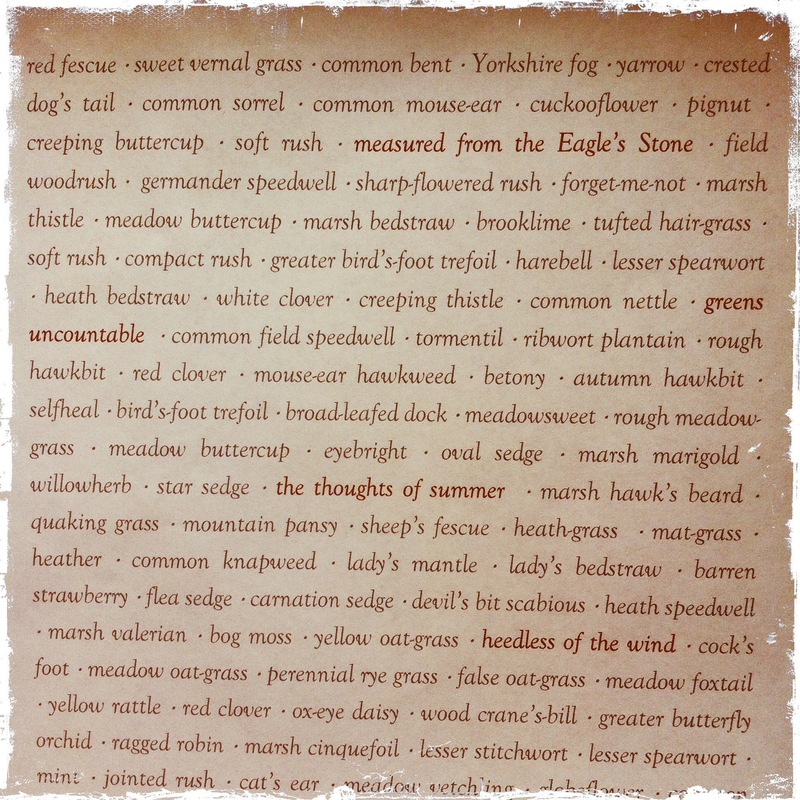 For comparison, here are the old flower names, taken from the ecological survey of High Borrowdale meadow, with a few of my own thoughts interspersed. And my previous posts about names on this blog are here and here. 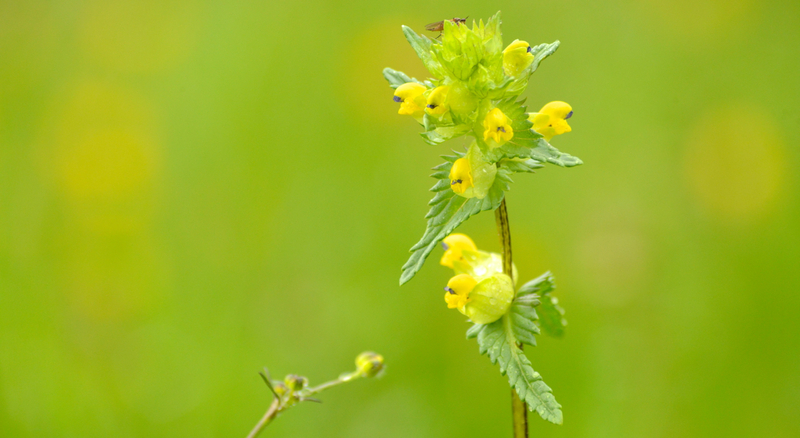 If you’d like to become part of the growing meadow, please get in touch. 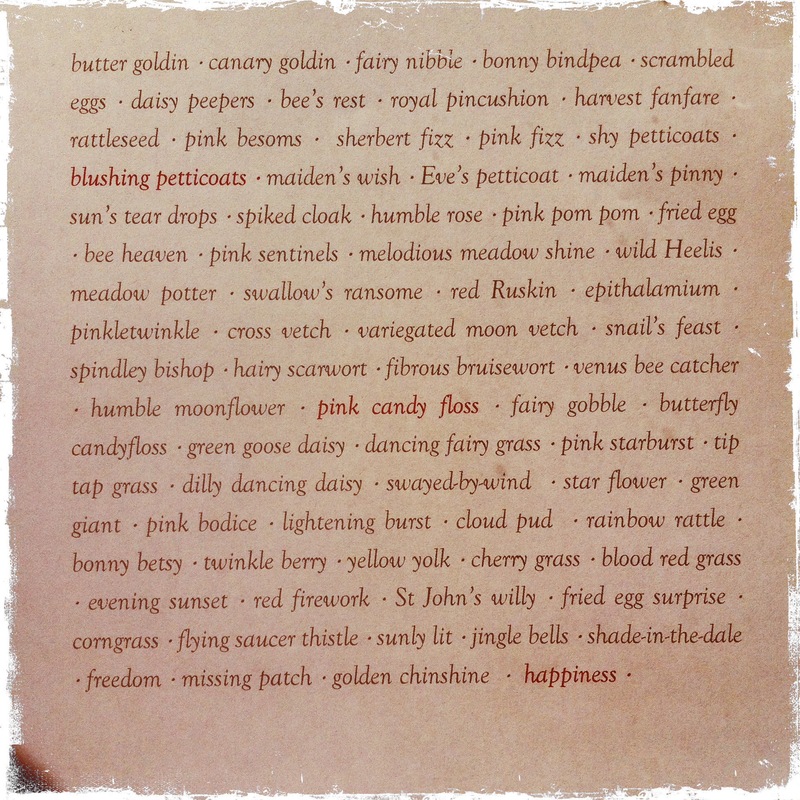 You can use the comment box here, or send a tweet to @harrietwrites, #newflowernames.